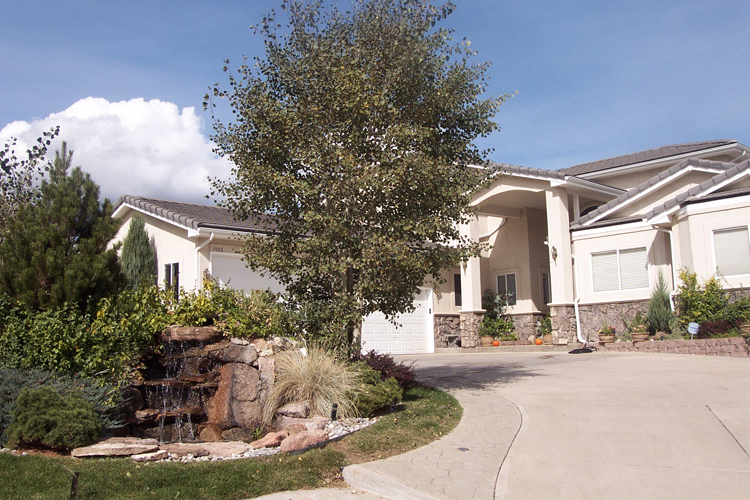 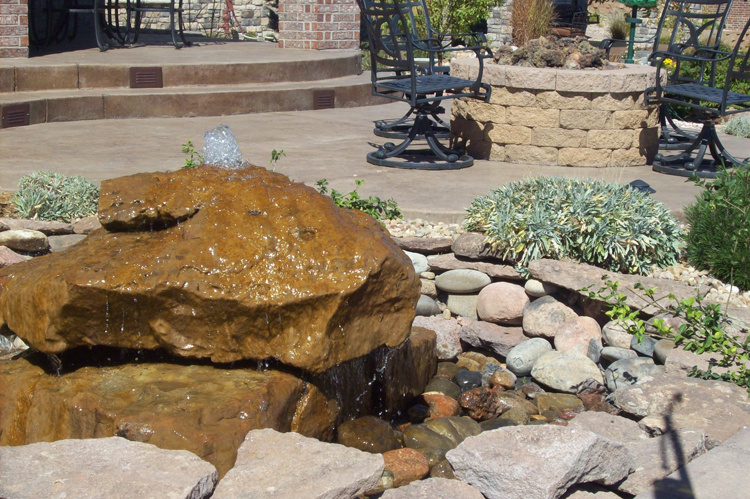 Water Features by Affordable Sprinkler and Landscape. 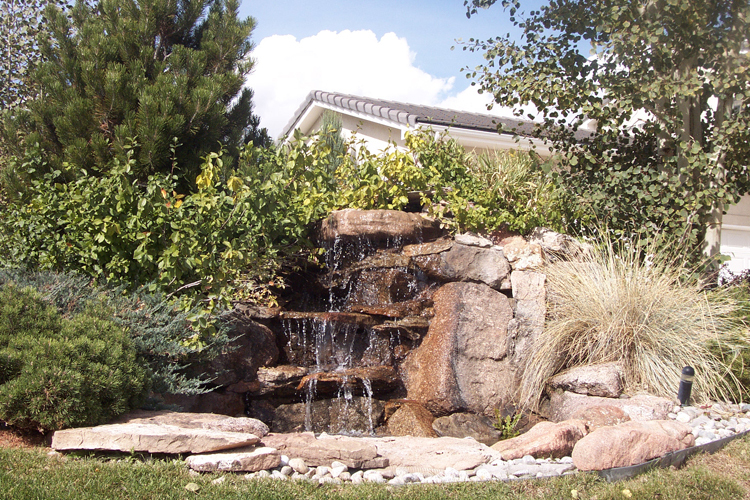 Ponds, waterfalls, and fountains…we design these beautiful enhancements with the creativity that provides the charm and aesthetic appeal so desirous of many of today’s homeowners. 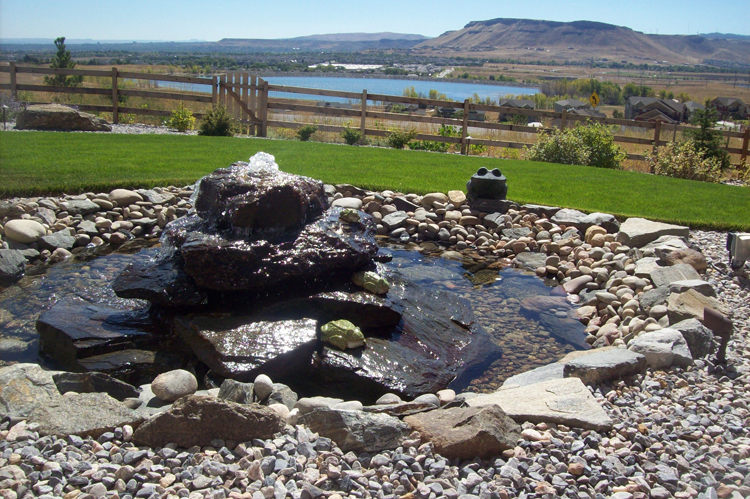 Having a water feature in your outdoor living area can transform your landscaping into a beautiful paradise making it a great place where you can relax, unwind with family and friends. 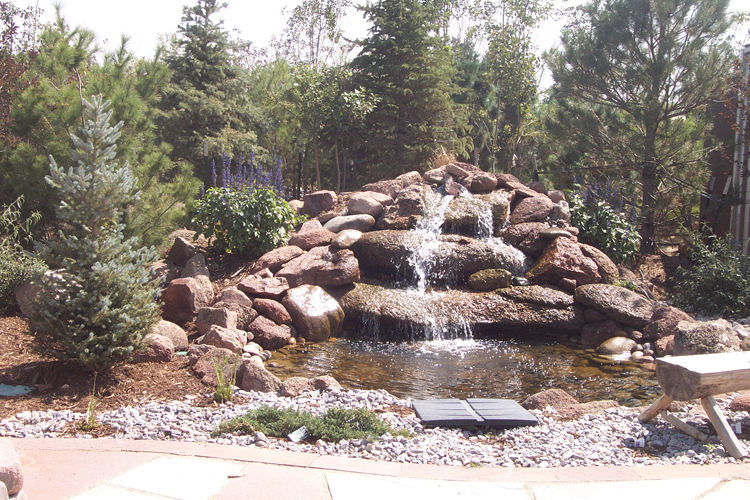 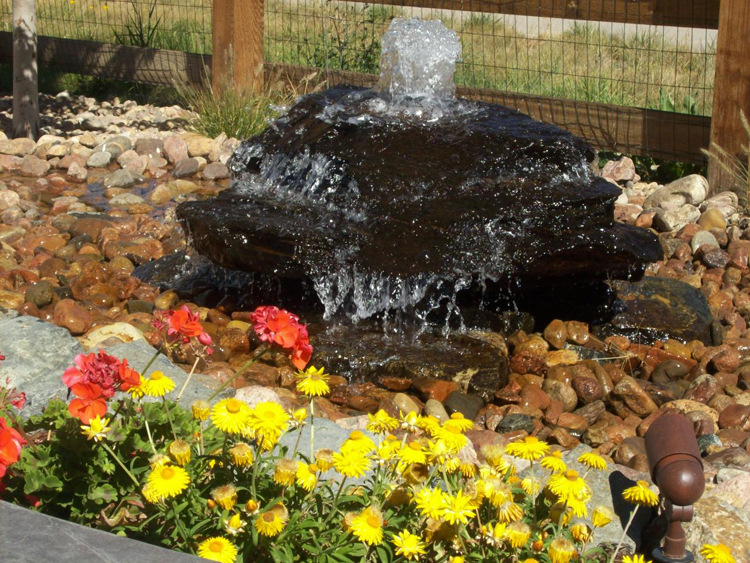 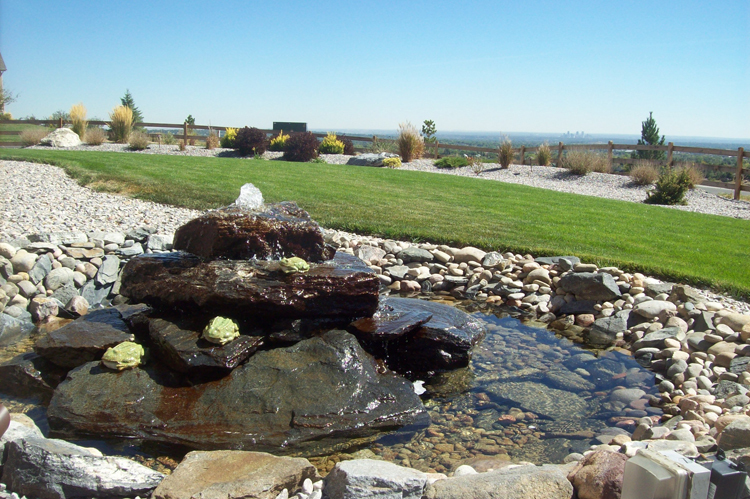 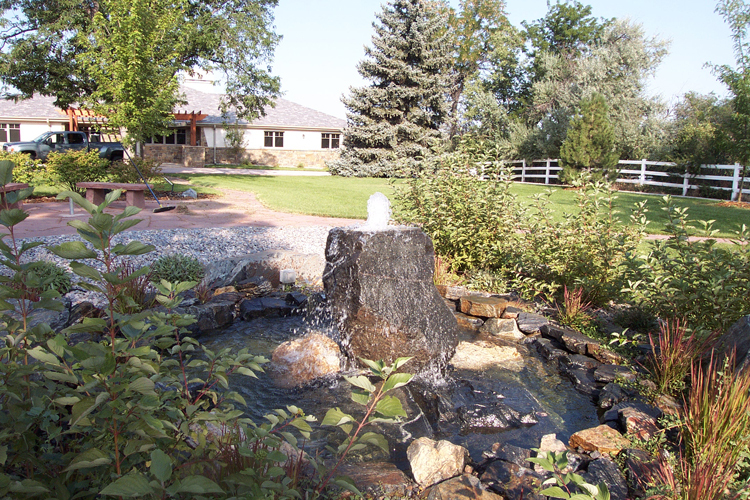 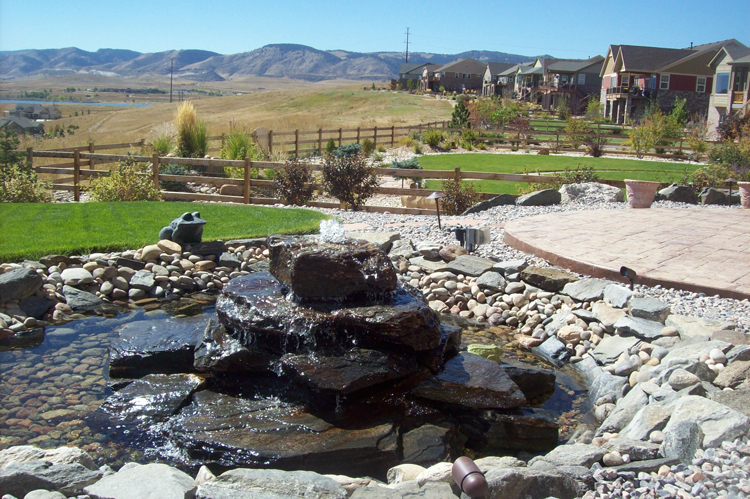 Ponds, waterfalls, and fountains…at Affordable Sprinkler & Landscape we design these beautiful enhancements with the creativity that provides the charm and aesthetic appeal so desirous of many of today’s homeowners. 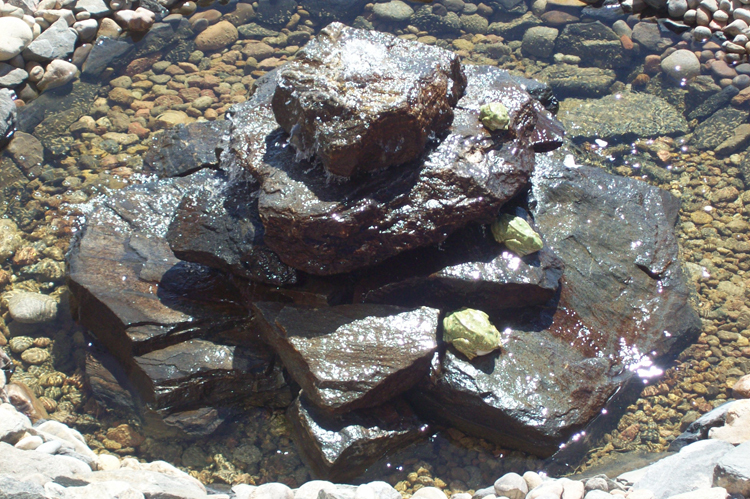 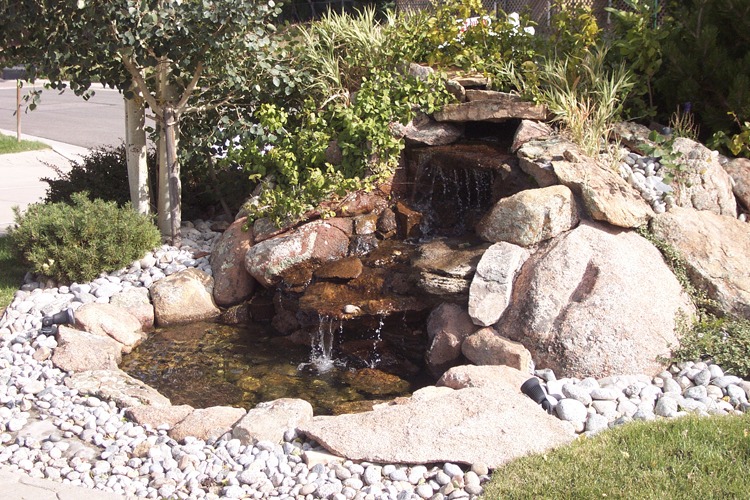 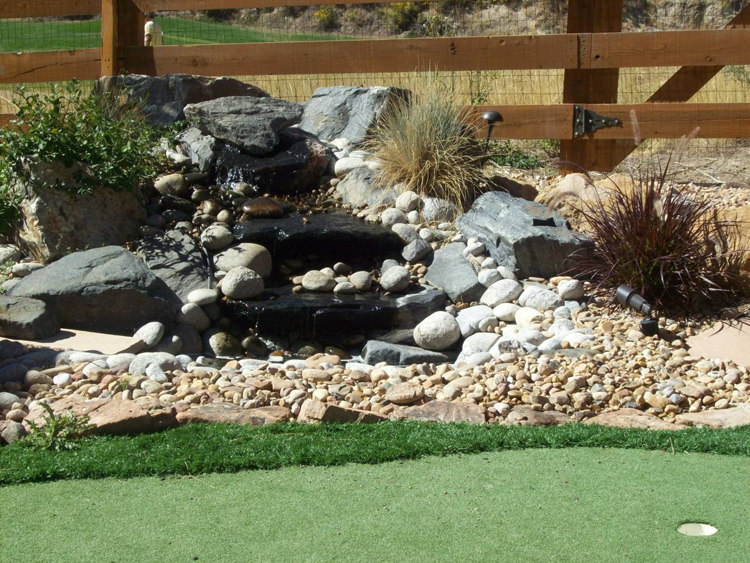 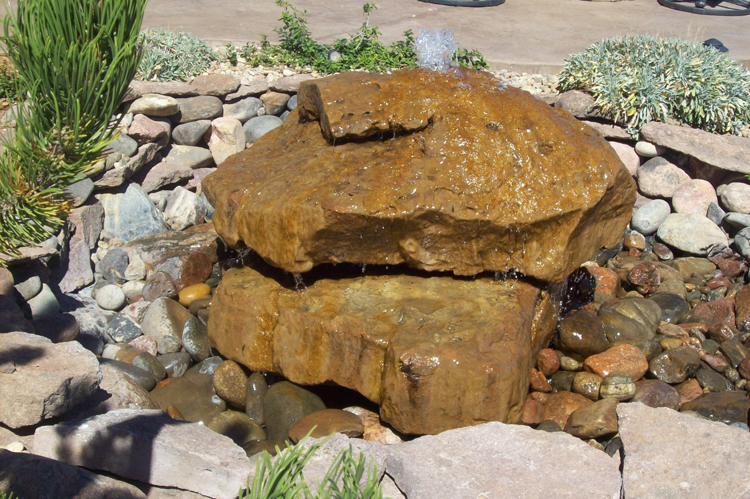 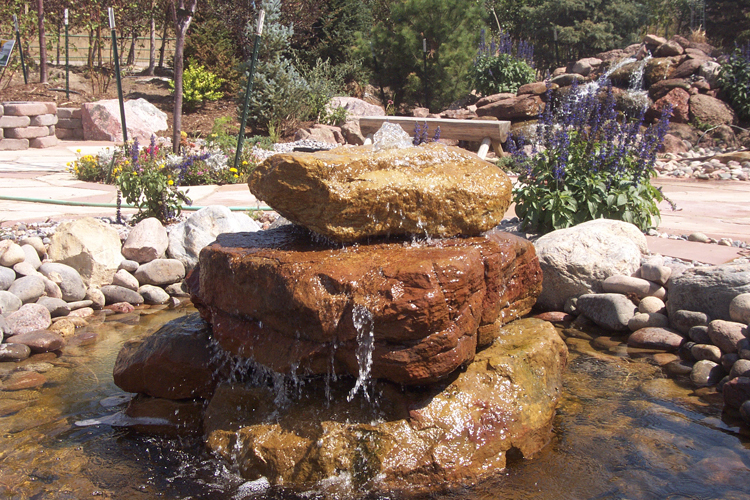 Water features become the focal point of any yard with their harmonious resonance.